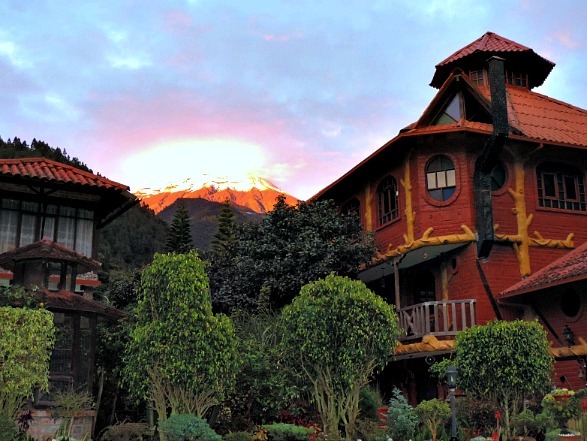 The Jardines de Chamana Hotel is right outside of Baños on a peaceful road. 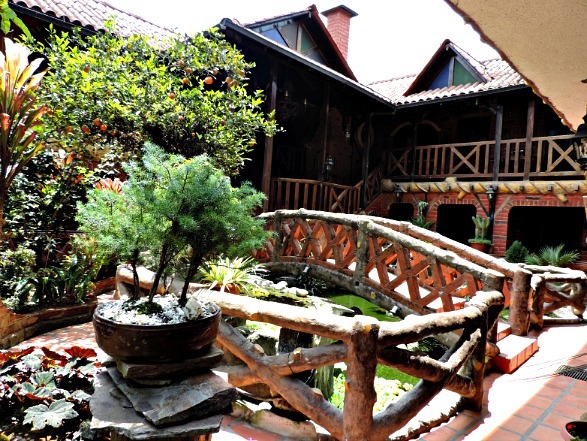 This interesting hotel is a mix of a fairy tale castle and a Ecuadorian country house. 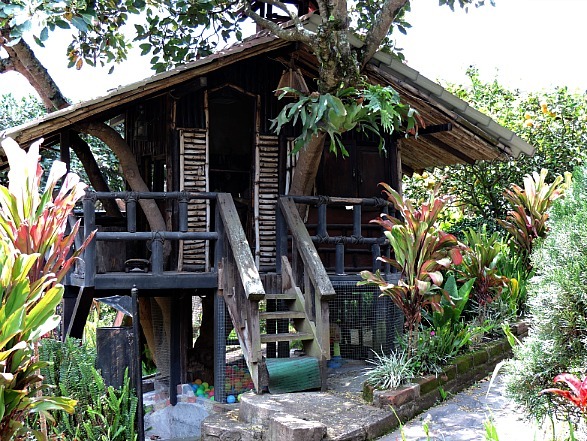 It is built around an amazing garden full of orchids, cacti and bonsai. There are turtles, a fish pond and a variety of birds in the garden area. 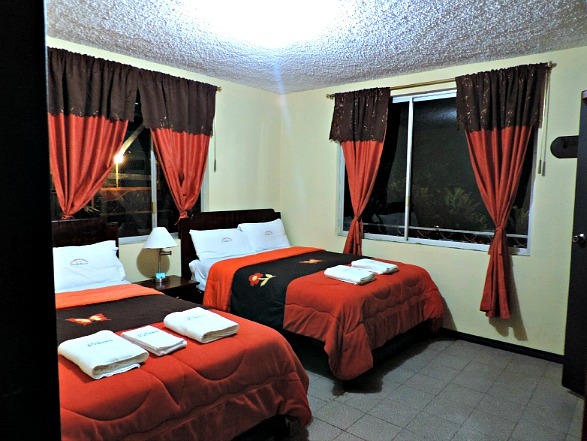 The large rooms are quiet and refreshing. 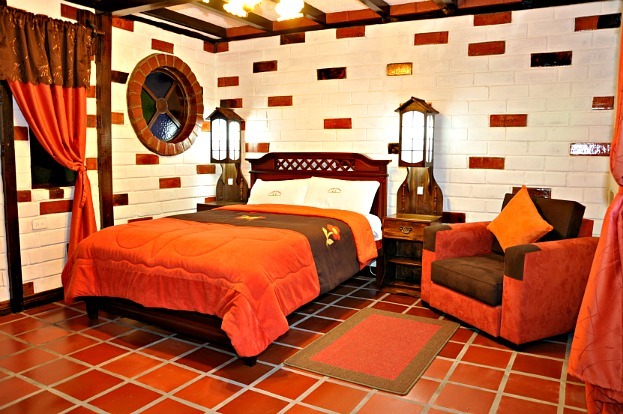 Each room is unique with details like stained glass windows and decorative wood beams. Cabins are available for large groups and families. Cabins have two bedrooms, living room with fireplace and an outdoor patio. Cabins sleep up to six. 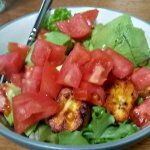 Read all the reviews on TripAdvisor for Jardines de Chamana. From Baños head toward Puyo 2 km. After you cross the Ulba bridge take a right. You will see the hotel 100 m up the road. Taxi from Baños costs $2.